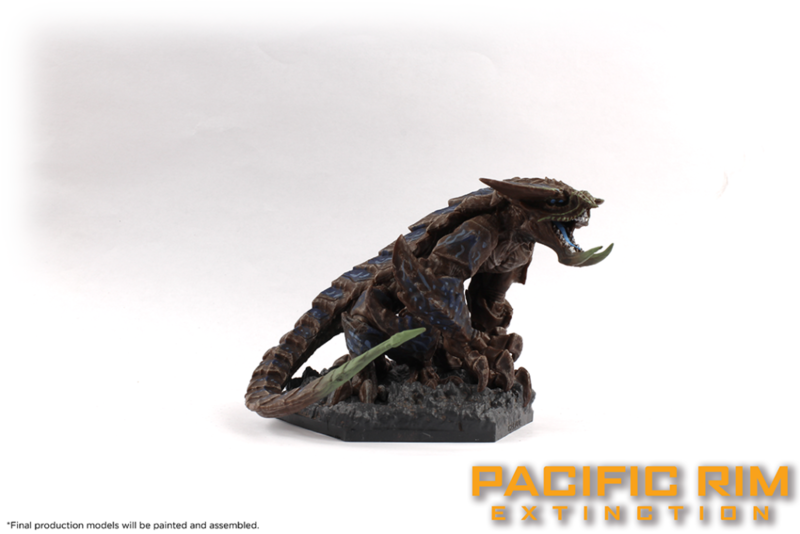 Today we have some pictures of another of the Kaiju models coming to Pacific Rim: Extinction. Hakuja will be released as an expansion as part of wave one of the game. We are continuing to work hard with our manufacturing partner, and look forward to bringing you news on production in another update soon! Hakuja is a living tank, one of the most difficult Kaiju to take out with armour that defends against attacks from the front or behind. Even if your enemies manage to get through your armour they will have to deal with gouts of molten blood dealing the damage right back! Hakuja is the perfect choice for players that need an anvil for their team, a Kaiju that smashes building after building, never slowing and never stopping. Hakuja’s armour and siege strikes are not what set it apart from other Kaiju, however. Its true skill lies within it’s unique burrow ability that allows it to leave the board altogether. Choose where to emerge, will it be behind an unsuspecting Jaeger or a mission-critical building? Wherever Hakuja goes, you can be sure he will shake things up. We will continue to bring you updates and information from production as we have news. 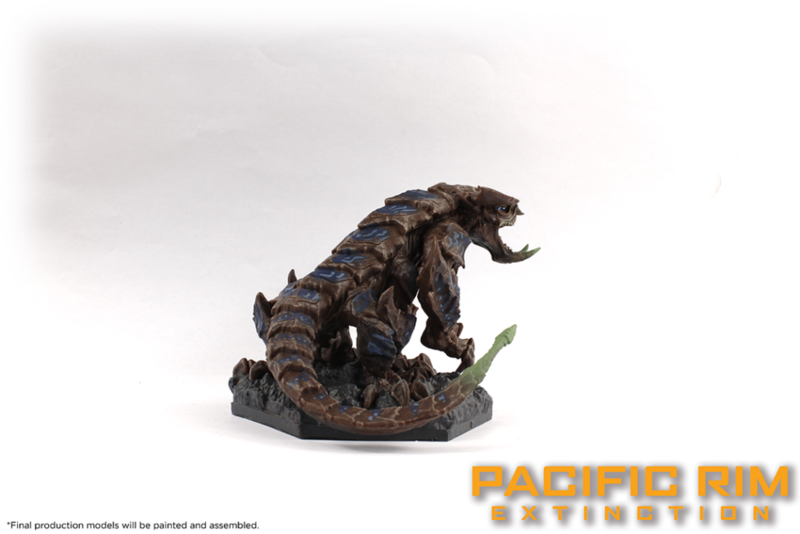 We look forward to sharing Pacific Rim: Extinction with you later this year. Tails of Equestria Starter Set – Special Offer New Digital Editions Available Now!